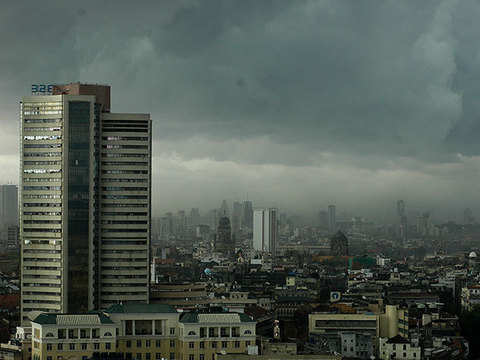 IMD's forecast of a near-normal monsoon for 2019 came as a pleasant surprise for the market. NEW DELHI: Buoyed by gains in Tata Group heavyweights Tata Consultancy Services (TCS) and Tata Motors, benchmark indices Sensex and Nifty ended higher on Monday in line with global peers. TCS alone contributed more than half of the pointwise gain. The rise in TCS was on the back of strong March quarter results. TCS posted its best revenue in 15 quarters on Friday. 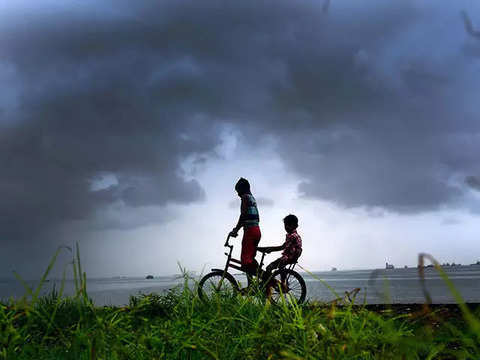 Indian Meteorological Department's forecast of a near-normal monsoon for 2019 came as a pleasant surprise for the market. The BSE benchmark Sensex rose 138.73 points or 0.36 per cent to 38,905.84 while NSE Nifty settled at 11,690.35, up 46.90 points or 0.40 per cent. The advance-decline ratio on the BSE leaned in favour of the buyers. In the 30-pack index, 19 stocks ended in the green with 11 in the red. Tata Motors with a rise of 7.04 per cent was the best Sensex performer, followed by TCS, Coal India, Tata Steel and Hero MotoCorp. Meanwhile Infosys was the worst laggard. The scrip declined 2.83 per cent following March quarter results. Lower-than-expected margin guidance for FY20 remained a major concern for most analysts covering the stock. BSE Midcap and BSE Smallcap indices outperformed Sensex, rising 0.49 per cent and 0.62 per cent respectively. Barring oil & gas and energy, all other indices settled with gains. Metals hogged the limelight with a rise of 2.24 per cent. Realty too gained 1.57 per cent to be the second-best index performer. Progress in the US-China trade talks helped propel world stock markets to a 6-month high on Friday and steered investors away from safe havens such as Japanese yen. In early European trades, the pan-region Euro Stoxx 50 futures, German DAX futures and London's FTSE futures each rose about 0.1 percent, Reuters reported. 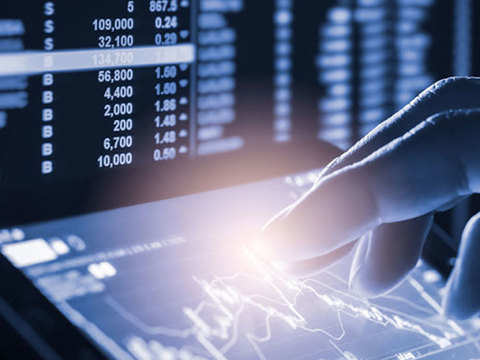 Driven by strong March quarter results India's biggest IT fim TCS gained as much as 4.78 per cent and the biggest Sensex contributor point-wise. The scrip was responsible for 96 point rise out of 139 point gains in Sensex. The Met forecast a near normal monsoon this year. 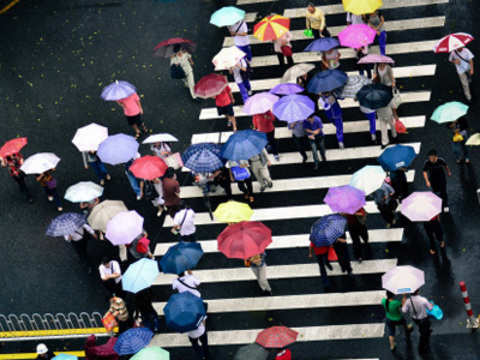 The department said that Southwest monsoon was expected to be 96 per cent of Long Period Average. 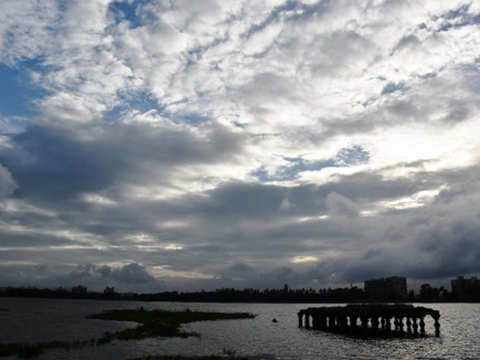 The IMD classifies rains at 96 per cent of the LPA as near normal. Too busy to trade in stocks? Invest in Mutual Funds with ET Money! 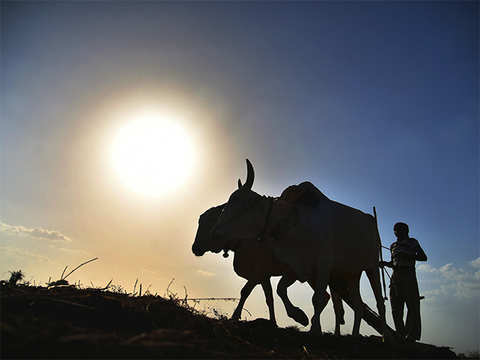 IMD projects near-normal monsoon: But how big a factor is it for market? 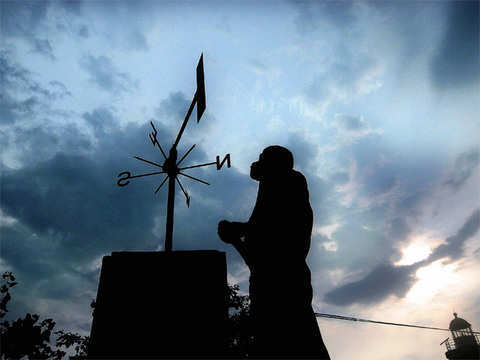 Under the Monsoon Mission, a new dynamical prediction system for long range forecasting of Indian monsoon has been implemented by the IMD. The downpour flooded several roads, leading to traffic jams which decelerated the pace of the maximum city. People were seen negotiating their way through knee-deep water. Monsoon has further advanced into entire south Arabian Sea, some parts of Central Arabian Sea, entire Lakshadweep area and Kerala. The regional climate centre of IMD in its March forecast has already expressed fear of drier than normal conditions during July. IMD's forecasts have seen "significant" deviations in 12 out of the 16 years since 1994, the study by Kotak Institutional Equities said. In recent times, stock market's reactions to IMD forecasts have been muted. The overall monsoon deficiency has reduced to 9 per cent after several parts of the country received a good amount of rainfall. 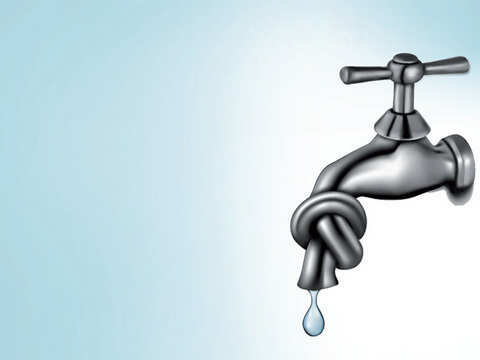 Asserting that the government is closely monitoring the situation on a daily basis, the minister highlighted the measures taken to address the water crisis. 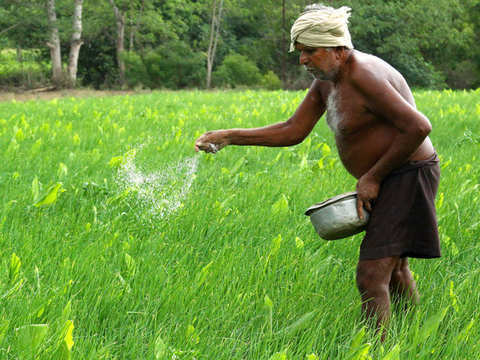 Country's agricultural GDP is most likely to witness a robust performance in 2016-17 and may even touch 7-8 per cent if Met's prediction of a good monsoon.